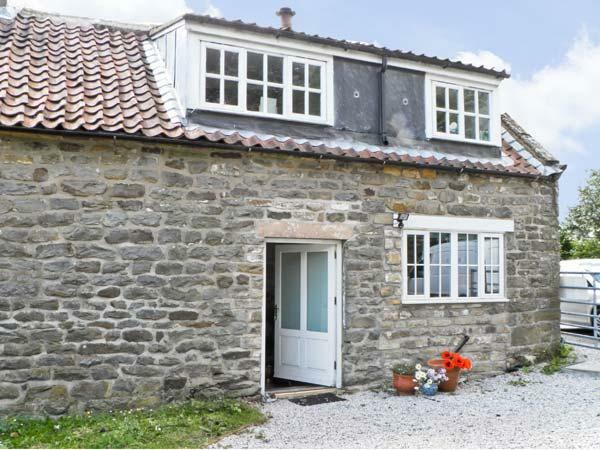 A dogs welcome self catering cottage in Harwood Dale, Curly Tail Cottage accommodates 2 individuals. 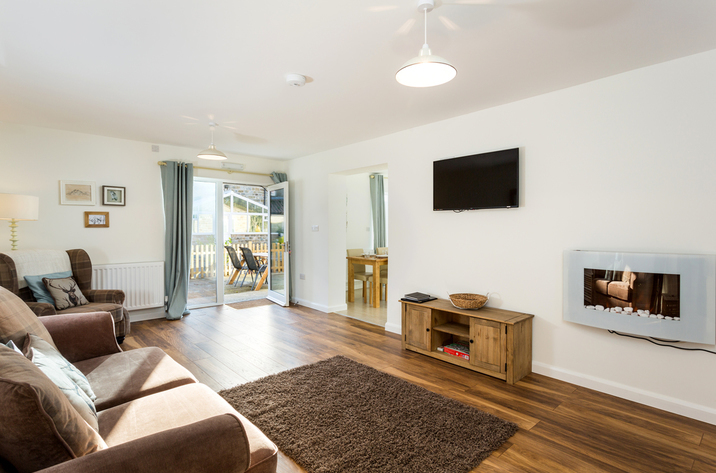 Ideal for dog and family holidays, see photos and details here. 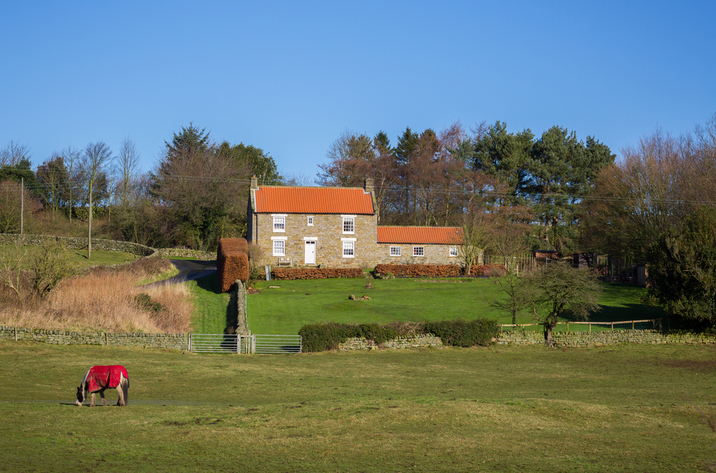 Accommodating 10 people, Sycamore Cottage is a large and spacious self catering property, Sycamore Cottage in Harwood Dale does not take dogs and is located in North Yorkshire. Cowslip Cottage is a dog friendly holiday property in Harwood Dale, Cowslip Cottage welcomes dogs and accommodates 4 guests. 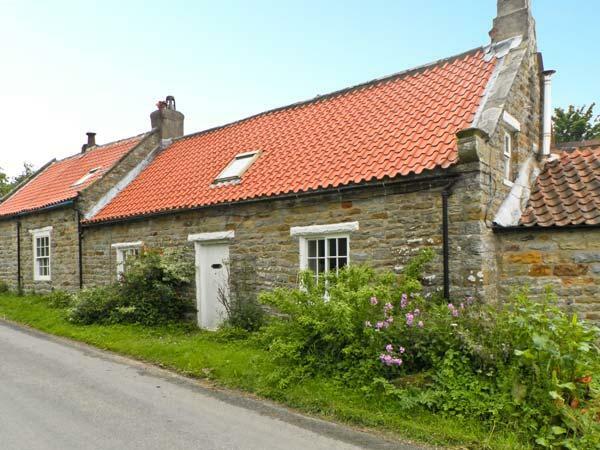 See a write up for this pet friendly self catering cottage in Harwood Dale in North Yorkshire here.